How can Malibu gain new customers across the 18-24yr bracket and engage with them in a meaningful way this summer to reignite brand desire? 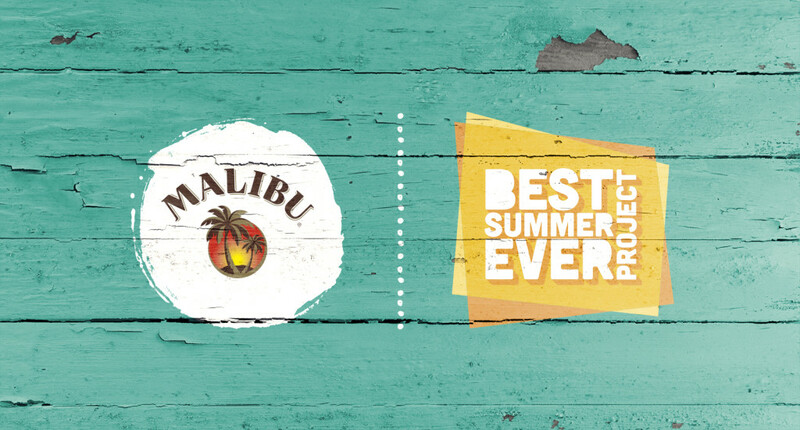 Understanding that summer is a key time period when 18-24yr olds seek out heightened experiences to share with friends, we worked with Malibu to deliver their ‘Best Summer Ever. The platform aimed to open a dialogue with YFS and inspire them to have the best summer of their lives through development of a curated list of the ultimate summer experiences. Providing this audience with access to a bucket list of highly anticipated events through competitions and content, Malibu could become facilitators of the ‘Best Summer Ever’. We identified Ibiza Rocks as an ideal lifestyle destination and music property, bringing together the biggest bands, most exciting breakthrough acts and hottest DJs across a 3-month residency over summer. With 69% of the 140K-strong audience sitting within the 18-24yr sweet spot and 500K reach across social channels, Ibiza Rocks offered the perfect opportunity to connect with these young fun starters in an environment where they could engage directly with Malibu. 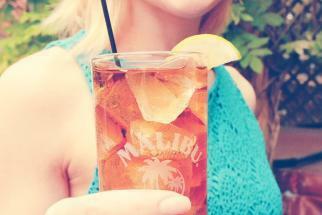 Setting up the partnership, we negotiated a multi-layered deal on behalf of Malibu and managed the activation. Featuring the likes of Rudimental, Disclosure, The Prodigy, Artic Monkeys, Kasabian and Calvin Harris – Ibiza Rocks offered a top class line up and a true blend of musical styles, making it well placed to net a range of tribes within the 18-24yr old bracket. Planned activity before, during and after the event allowed Malibu to have a meaningful conversation with YFS, inspiring them to have the best summer of their lives.